The So and Sew Women's Group will meet on the last Saturday of each month in the fellowship hall from 9:00 to 11:00. 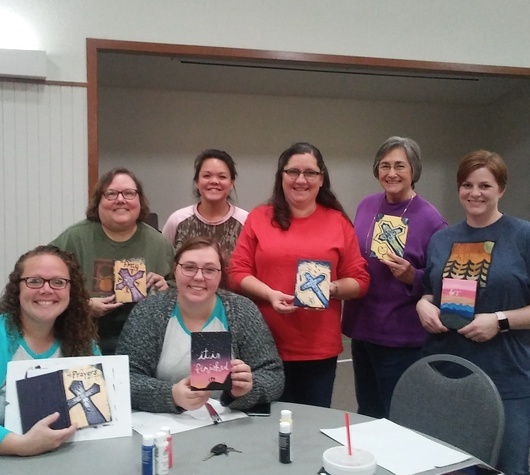 This group will discuss scripture based on our 2 year reading plan, participate in small discipleship focused groups, and complete a different craft project each month. 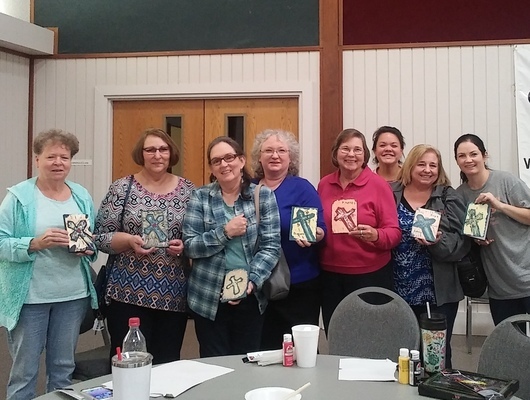 Women of all ages, from youth to Prime Timers are encouraged to participate, allowing different generations to grow closer and develop more intimate realationships as well as have a great time of crafting. 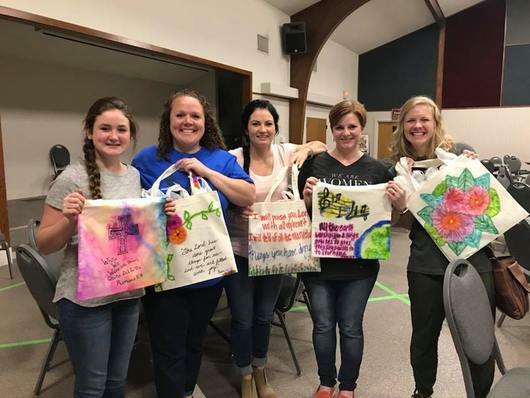 Our first meeting will be August 25th, and we will decorate canvas tote bags. Future projects planned are knitting, painting, wreath decoration, and sewing, as well as others. There are sign up sheets in classrooms, and outside the church office, so that we will be sure to have enough supplies for everyone who participates. December 1, 2018: Christmas wreath decorating ($10.00) Bring a wreath of your own choosing. The ribbon and embellishments along with tools will be provided.